Presenting here some amazing wallpapers to for congratulations and good luck in your new home. 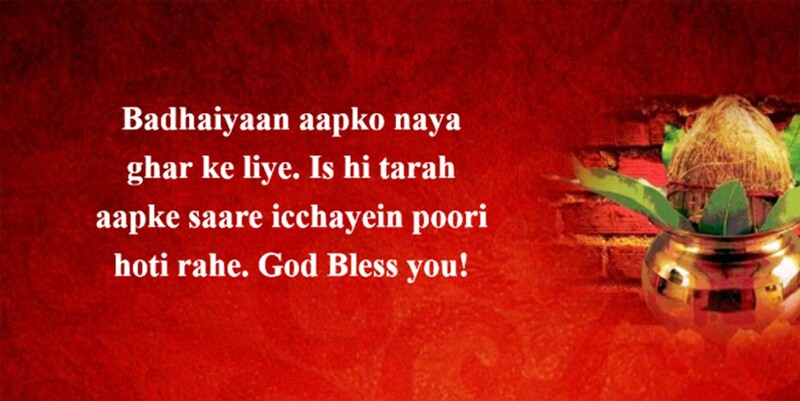 Check out these warm griha pravesh quotes, wishes and messages. Griha pravesh is a very auspicious event for people who have bought a new home for them. On this day, they’re finally ready to set their foot inside their home and start a new journey of life with bliss and happiness. For hindus, it’s quintessential to have a puja ceremony to be done before griha pravesh happens. It is said to bring happy moments and a peaceful life ahead within the house if a holy prayer is offered to the Gods and the ancestors. 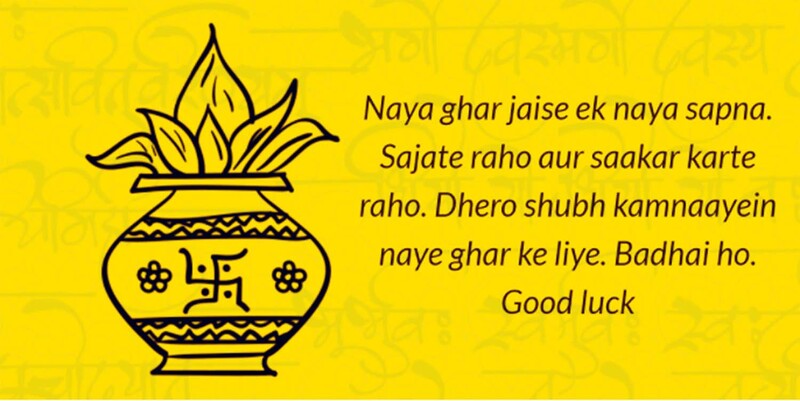 Here we have collected some valuable griha pravesh quotes and wishes that you can send to anybody who is about to enter their new home. 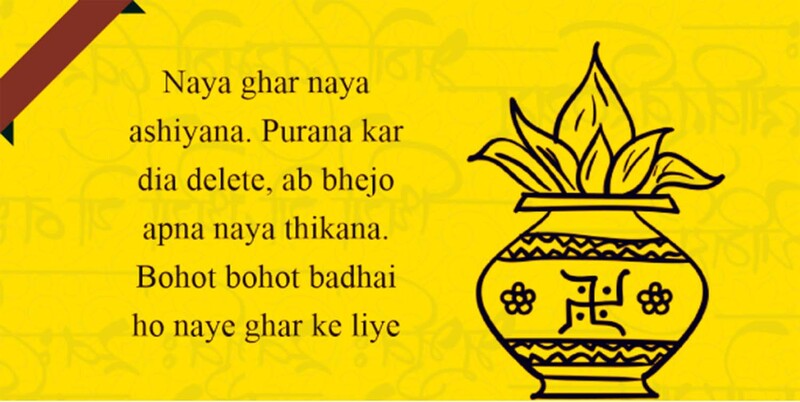 Even if your children are about to perform a griha pravesh ritual, we have new home quotes blessings that you can shower upon them. 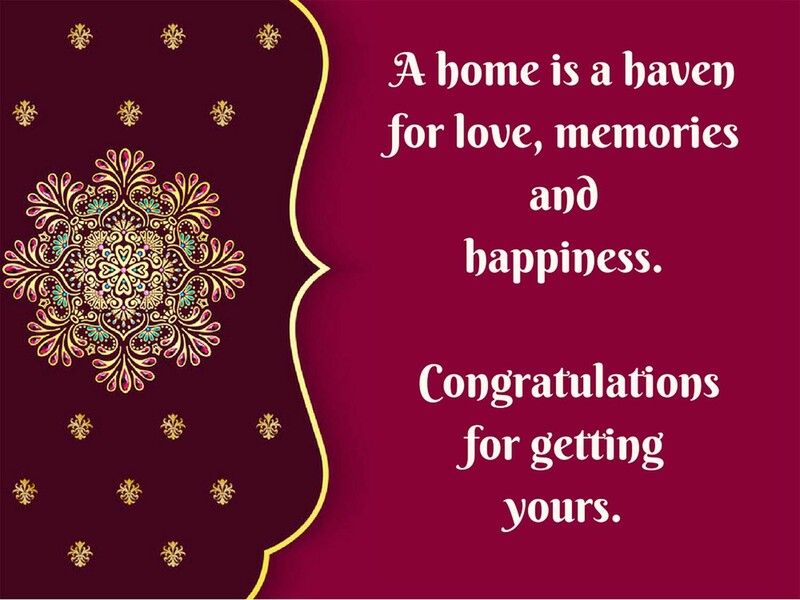 There are some evergreen housewarming wishes pictures and new home wishes images that you can share with your friends. 1. A home is a heaven for love, memories and happiness! 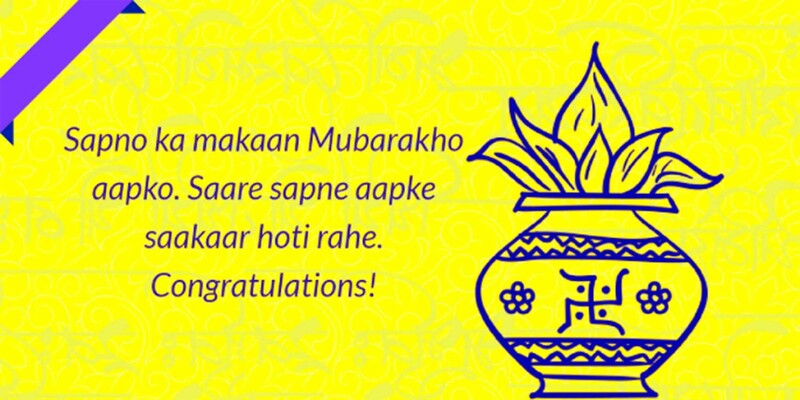 Congratulations for getting yours! 2. 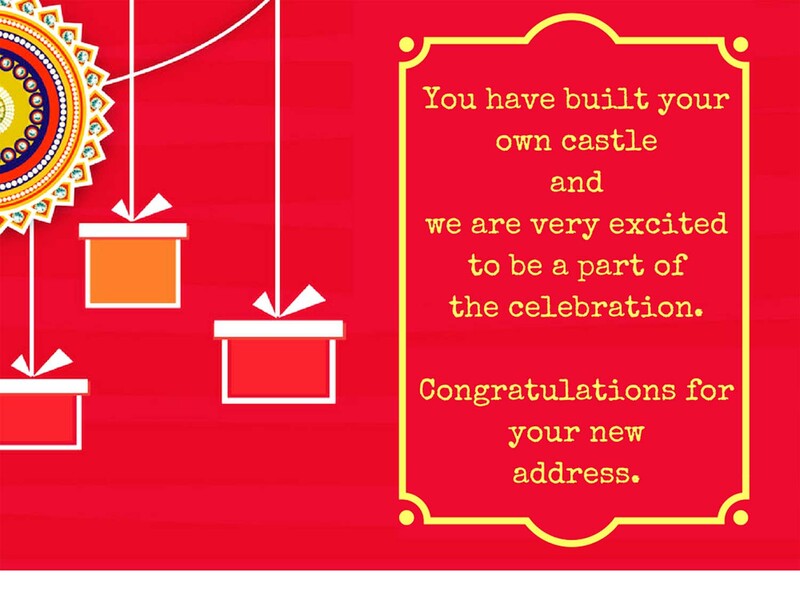 You have build your own castle and we are very excited to be a part of the celebration. Congratulations for your new address. 3. It is a great feeling see you set up your world. 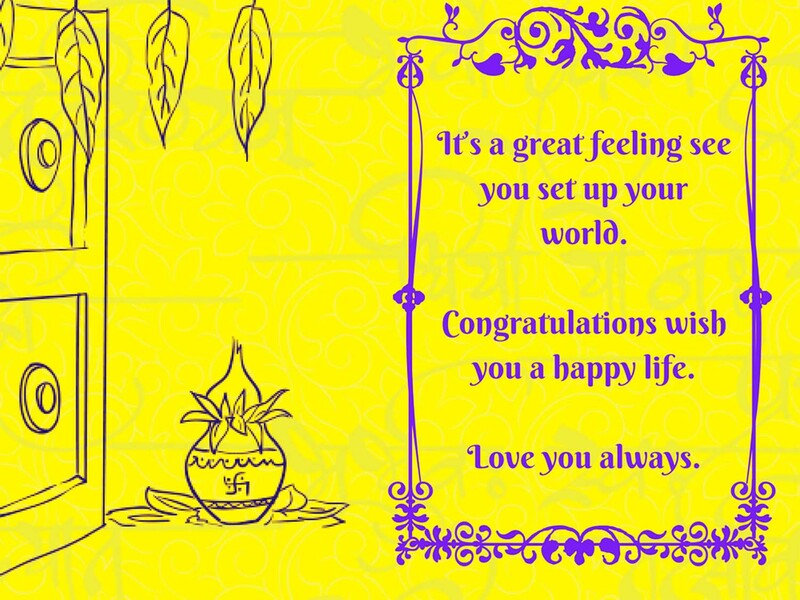 Congratulations, wish you a happy life. For sure you would like to multiply their happiness by sending housewarming wishes quotes to your friends and later ask for a party! And if you’re too elder to ask for a party from them, then you can surely send them housewarming blessings quotes and make them feel blessed.